Earn passive revenue promoting a order fulfilment system to ecommerce sellers. Over 30 ecommerce companies choose KeepSpace to fulfil their orders. 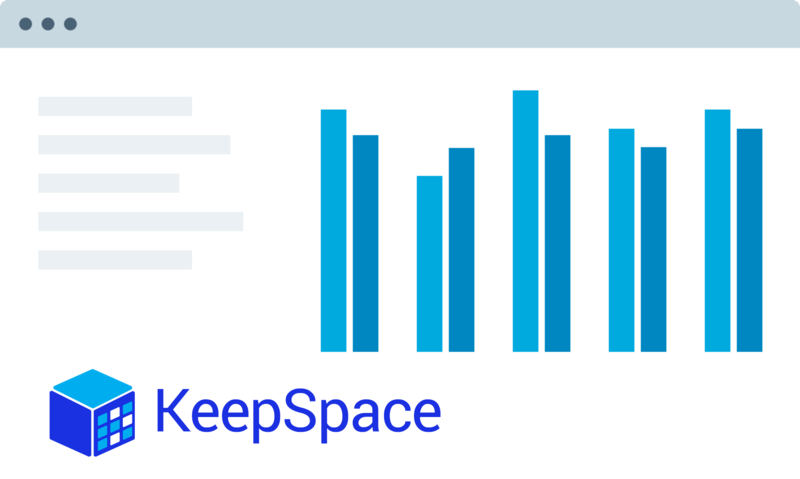 Share in our success with the KeepSpace Affiliate Program. We give you all the tools you need to promote KeepSpace.com.au on your website and sessions to earn recurring revenue. Conversion rates for are through the roof, so direct your traffic to KeepSpace.com.au to earn big!. What you’ll Get as a Member. Earn 20% of each pick in each order for the lifetime of the company using the KeepSpace system. That kind of percentage can add up quickly! The sky is the limit! Refer as many users and companies as you can, and get recurring payments from every active user you refer for the lifetime of the user. Launch and manage your campaigns from your Dashboard. Track your traffic, view detailed statistics, customise reports, check your payments and more. We here to help you build a recurring cashflow.